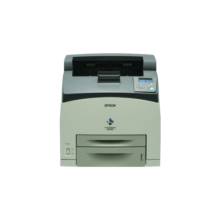 Print big jobs fast at up to 56 ppm A4, and easily thanks to the extra-large input capacity of up to 4,600 pages3. 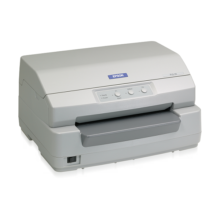 Versatile paper handling options include a stapler/stacker/hole punch and booklet maker4. 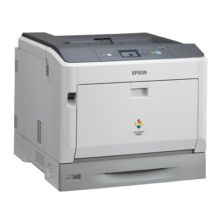 Simplicity all around – make it easy for all to print with one common driver5. Don’t wait, just print right away and save energy with Instant-on Technology. Keep a close watch, even from afar — monitor and control printers centrally with HP Web Jetadmin6. Apply fleet-wide policies to protect all your HP devices with the HP Imaging and Printing Center7. Safeguard your printers right away with HP Instant-on Security8, and protect the sensitive data sent to your printer with the HP High-Performance Secure Hard Disk9. 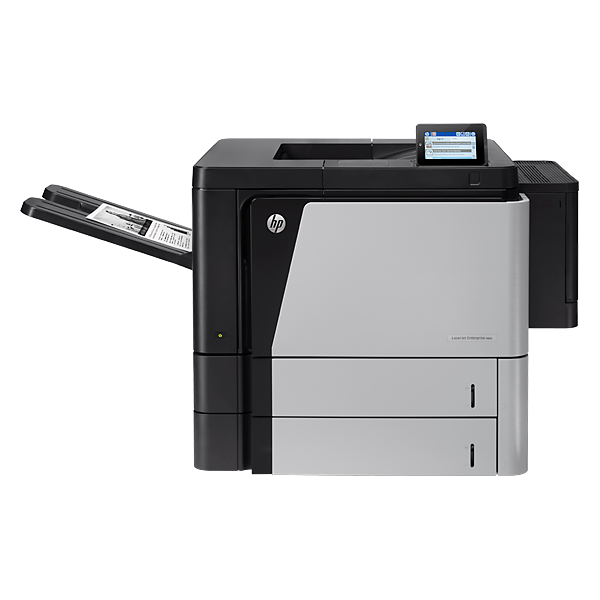 Mobile printing is simple with wireless direct printing1, and enable touch-to-print convenience from a mobile device2. 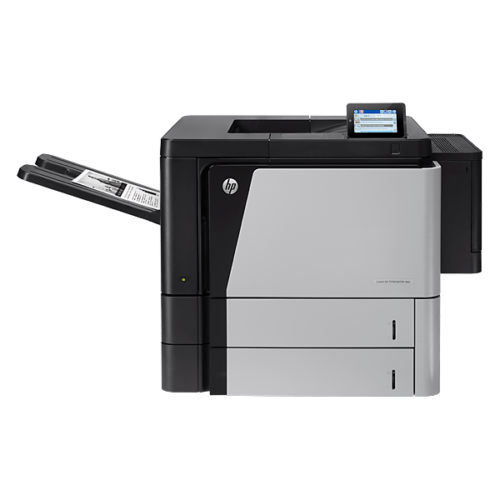 Let employees print from mobile devices with built-in print capability or HP ePrint app and software10. 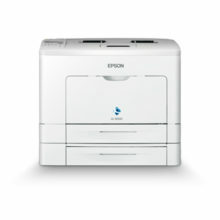 Printing made Apple® simple – let users print wirelessly from an iPad®, iPhone®, or iPod touch®11.